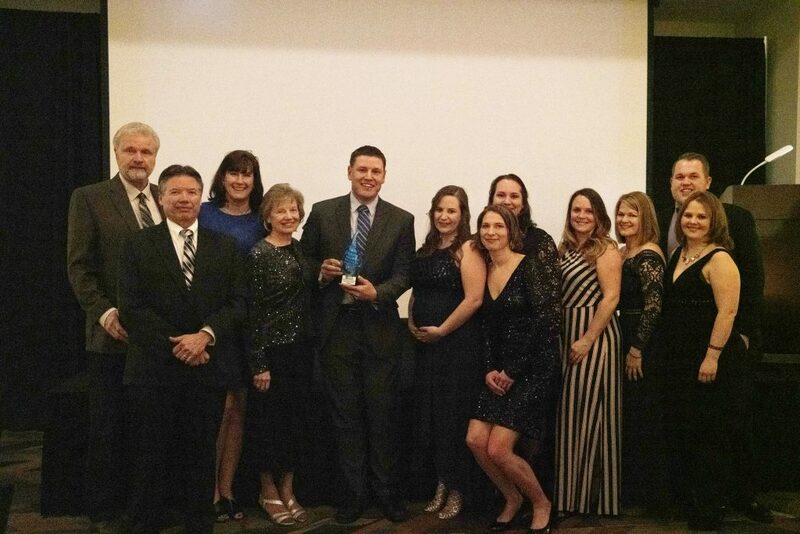 At the chamber’s annual fundraising gala, members of the chamber were recognized for work in the community. Our Large Business of the Year award recipient honors businesses for outstanding contributions to the region, giving back to the community and the effort that businesses put forward to make an impact. It recognizes the way a business excels in entrepreneurship, community, sustainability and productivity. We look up to these businesses as they make our region better by providing a good place to work and make living in our communities better. It takes a lot to run a business and we are proud to honor those who do it well. Our Large Business of the Year has been giving to the region for nearly 60 years. Our Small Business of The Year honors entrepreneurship, sustainability, productivity and an effort put forth in businesses of all sizes. It recognizes a business for noteworthy accomplishments, long-standing contributions to the community, and significant community efforts. This year the Chamber will recognize two businesses; one small and one large. Our Small Business of the Year has given to the community in so many capacities including expanding to meet the needs of the region. They could not be more deserving of this award through their efforts. The Laurentian Chamber of Commerce recognizes our members for making a positive difference in the communities they serve with this award. This year we recognize an individual, who in addition to routine duties and responsibilities, is a person that epitomizes the virtues of leadership, service sacrifice and the quest of personal excellence. Through involvement, this person inspires others to get involved and make a difference in the lives of others. We are fortunate to have this Outstanding Community Leader serve on our Business Development Committee working on efforts including broadband, business retention and development, Small Business Saturday, hospitality market study while operating a major company. Super One Foods was recognized as 2018 Large Business of the Year. 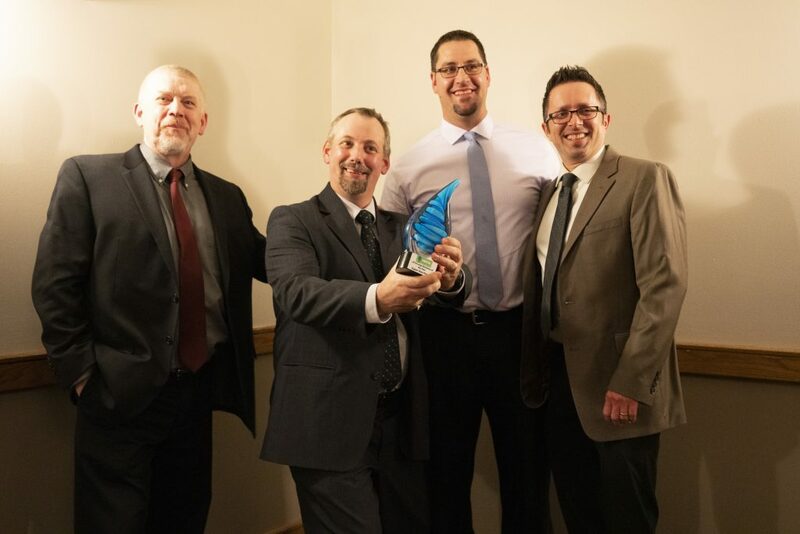 First National Bank of Gilbert took home the honors of Small Business of the Year. 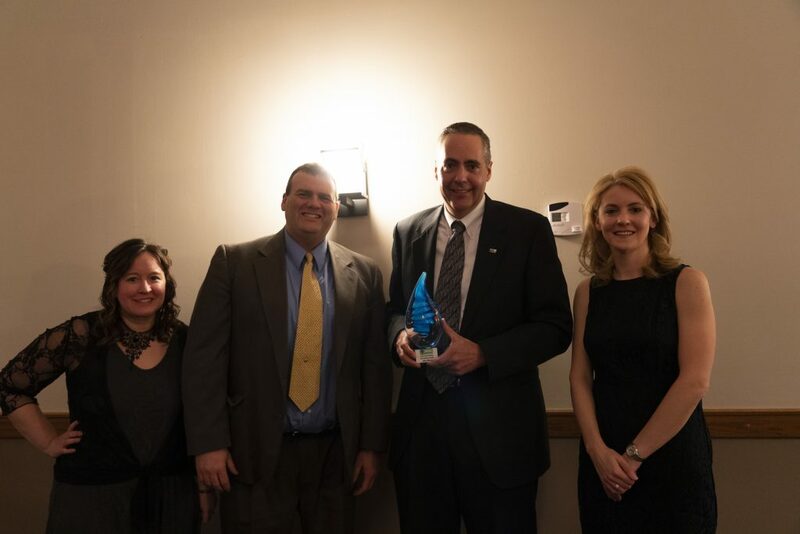 John Ward of Komatsu was recognized as Outstanding Community Leader.